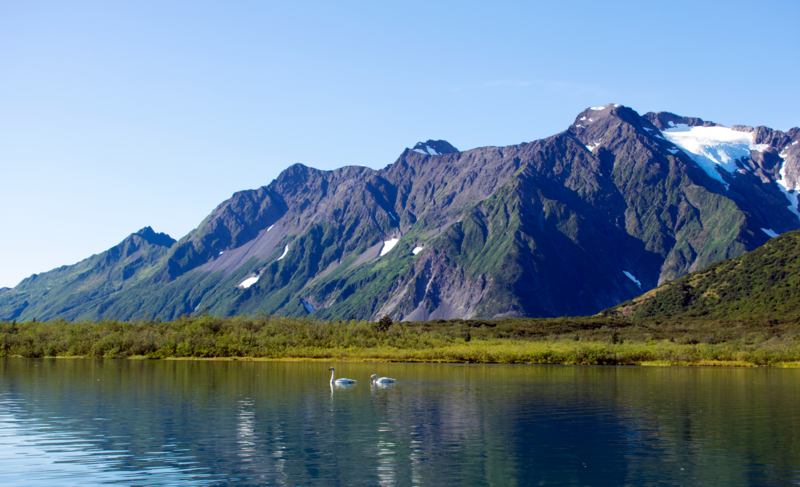 This was taken in Kenai Fjords at the Kenai Fjords Glacier Lodge. Spent some time last week in Minneapolis. Went to the State Fair, Paisley Park and the Ren Fest. Good time was had. Also tried Grain Belt. Pretty good, drinkable beer. 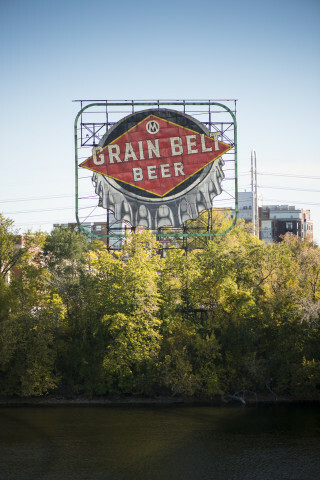 Below is a pic of the famous ‘Grain Belt’ sign in Minneapolis. 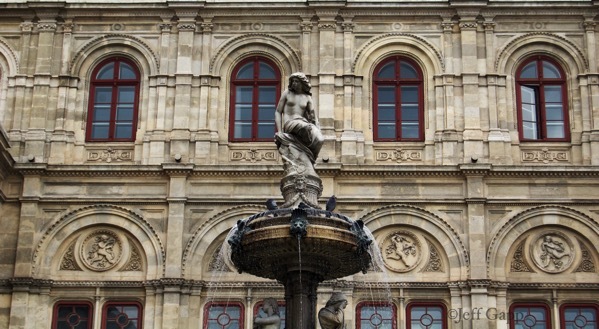 During our visit to Vienna we wandered by the Vienna Opera House. Amazing space. This fountain is off to one side. 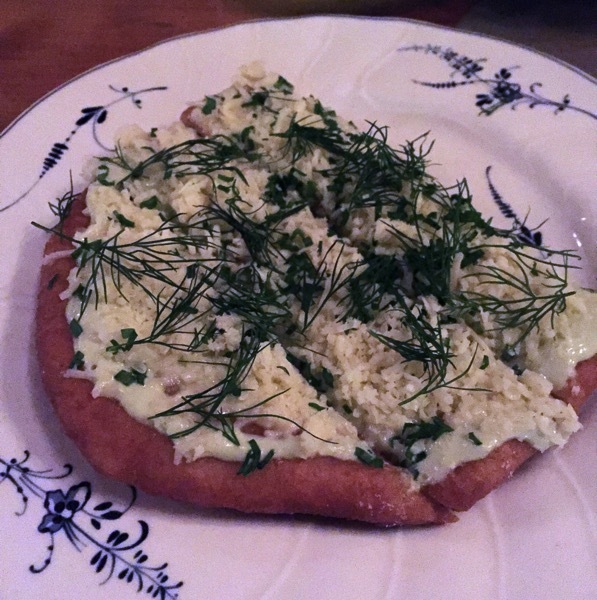 Stopped into the ‘Bohemian House’ restaurant last night. I have the Hungarian Langos and Butcher’s Goulash. Fantastic. I highly recommend the place. Located at 33 Illinois Street, Chicago, IL.